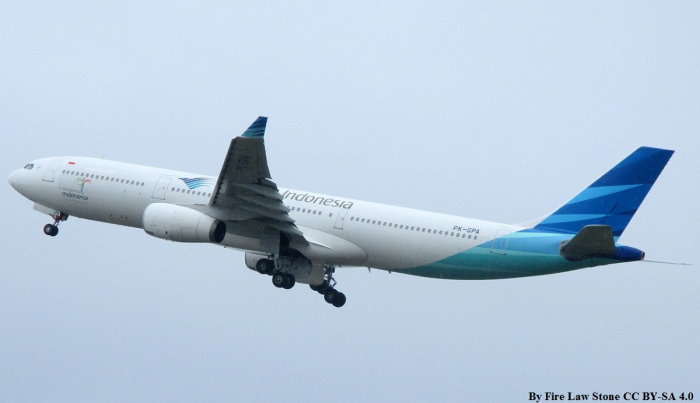 Garuda Indonesia today announced that it would introduce Basic Economy fares on select routes within Indonesia that come with reduced benefits. Members that book basic economy fares can only check in at the airport, are not allowed to use the overhead compartment to store their luggage (fare comes with 20 kilos of checked baggage), have reduced on-board service, don’t earn miles, don’t have lounge access (bases on status), and are not eligible for any priority service at the airport. Basic economy with allowed checked luggage allowance but not allowed to check online? I guess that Garuda wants to make sure that the passengers are not bringing more items on-board that can be stored under the seat. Garuda faces stiff competition from AirAsia and Lion Air. I don’t believe that I have ever had their fares been competitive compared to these other two for travel intra-Indonesia.